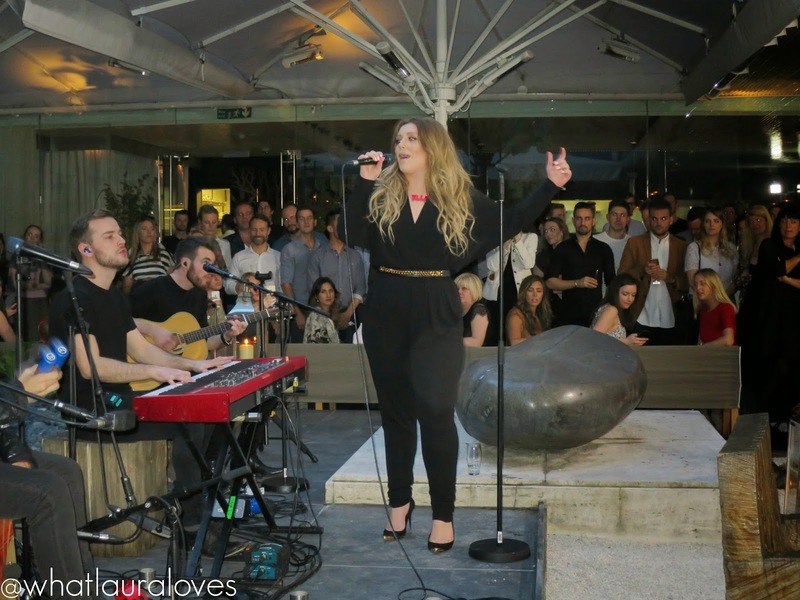 The UK’s No1 dry shampoo brand, Batiste, have announced that they have a new ambassador, international, double-platinum award winning artist, Ella Henderson. Ella will be the face of their new 2015 ‘Ready For It’ campaign which launched this week with their stunning new TV ad featuring one of my favourite songs from Ella’s album, Mirror Man. 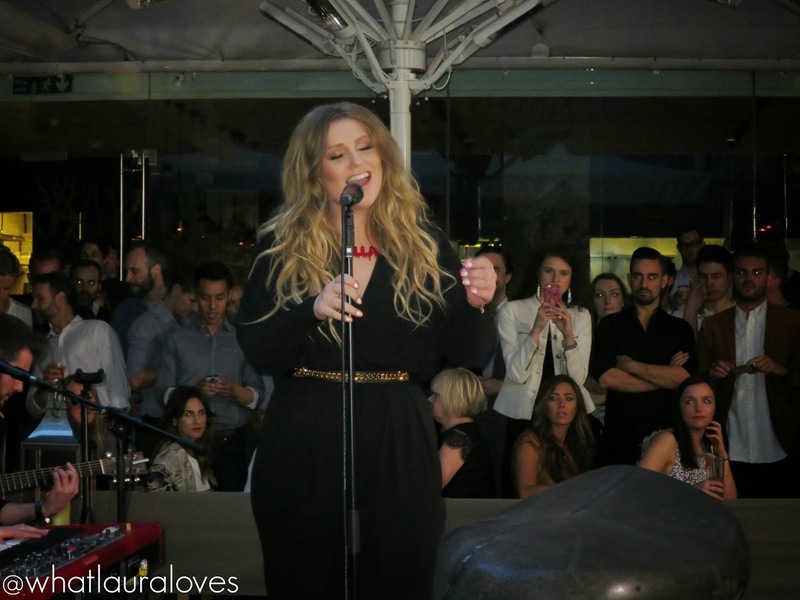 This is the first brand collaboration for Ella Henderson and a stroke of genius from Batiste. I don’t think that they could have chosen a better person to represent their brand. 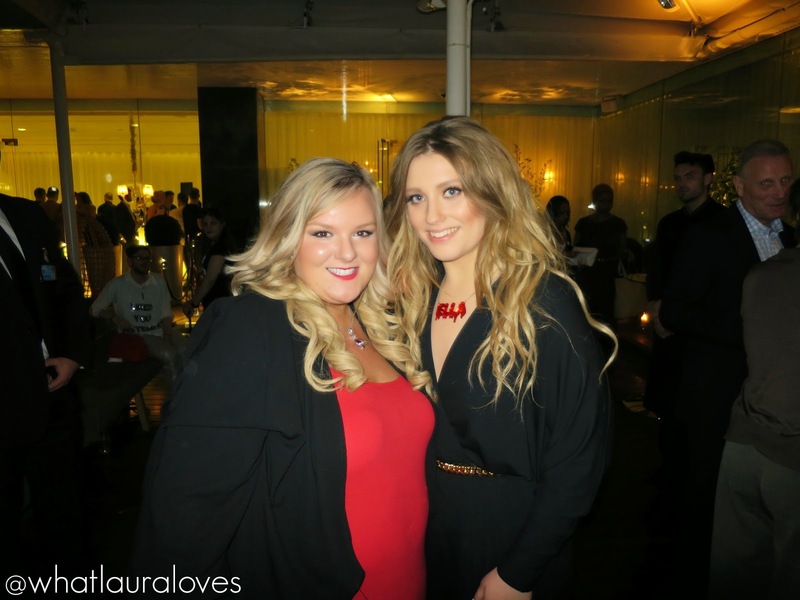 While Ella is usually known for her amazing voice, after taking part in the X Factor, her long locks are undeniably gorgeous! Her long, thick and multi tonal blonde hair is the envy of so many girls. 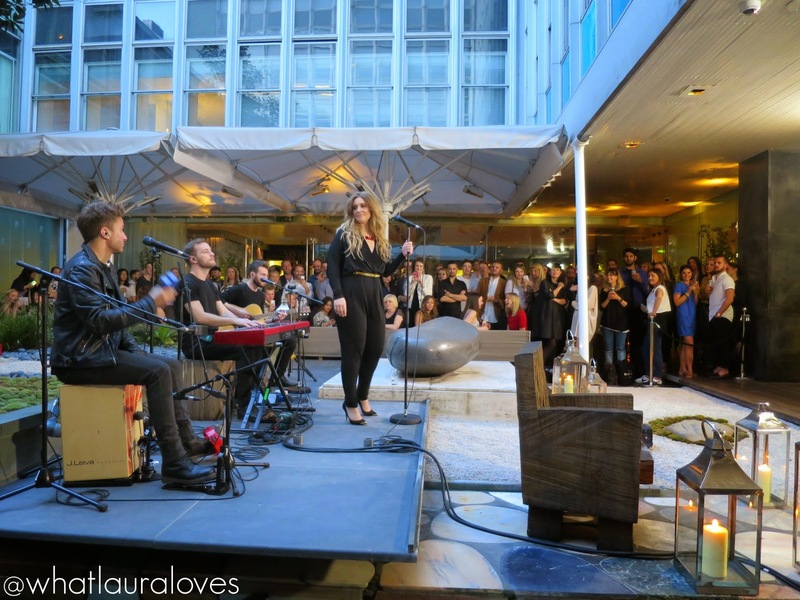 I was invited along to the Sanderson Hotel in London tonight to enjoy an exclusive performance from Ella to celebrate the collaboration. Of course I jumped at the chance to attend as I love live music, enjoy Ella’s voice and most of all, I adore Batiste. I have been using their dry shampoo since I was in my late teens and it has made a massive difference to my hair both in terms of hair care and styling. For oily haired girls like me, Batiste is an absolute godsend as it enables me to not have to wash my hair every day. I can easily wash it every third or fourth day and my hair still looks great every day that I skip a wash and use Batiste. I have super fine hair too so using Batiste, even in clean hair, helps to give my hair the texture and volume that I really lack in my natural hair. She sang some of her favourite hits from her debut album, Chapter One, including Glow, Empire (see an exclusive clip on my Instagram page), Ghost and Mirror Man (see an exclusive video on my Facebook page). The event was a great success and I felt so lucky to attend. I’d downloaded Ella’s album to listen to on the journey down and found it to be really catchy and enjoyable to listen to. This also meant that the album tracks were familiar to me when she was performing them. 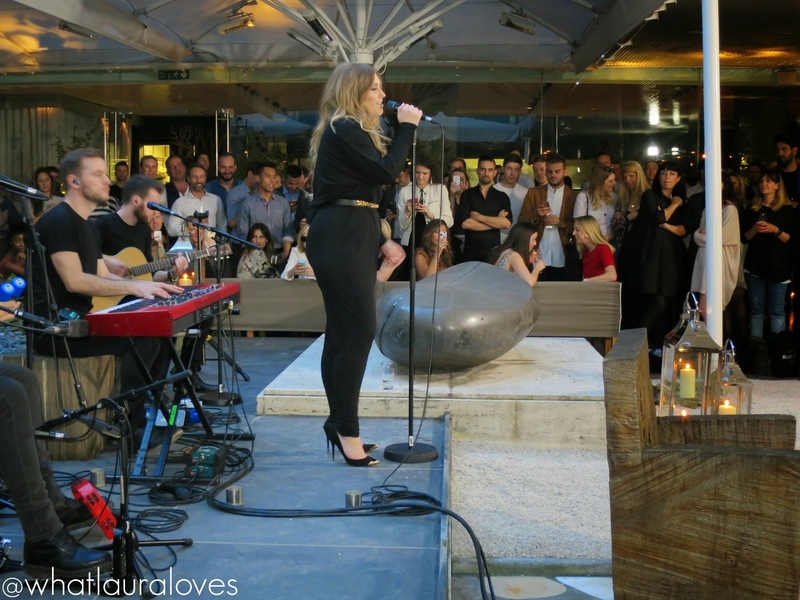 I think that its safe to say that everyone there was blown away by her live vocals. She has an incredible voice and is such a talent! I’ll be posting a full length video of her performance of Ghost on my Youtube channel tomorrow so check back then to watch that. I’d love to know what you think of Ella being the new brand ambassador for Batiste. I think it is a match made in hair heaven! Join in the conversation about the collaboration using the hashtag #EllaForBatiste on the Batiste Twitter, Instagram and Facebook. 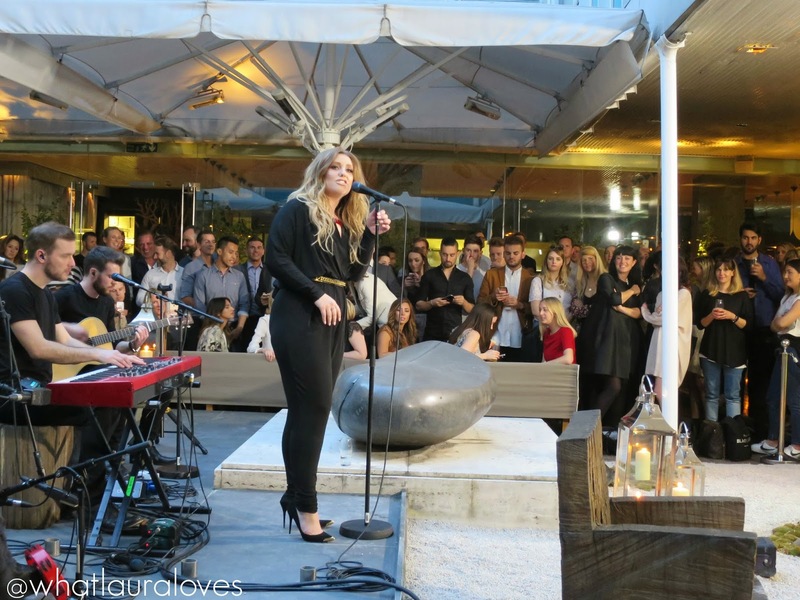 Next Post Ella Henderson Singing Ghost at the #EllaForBatiste Launch! I've heard such great things about this brand of dry shampoo. Plus I think it's the one with the cherry scent. Gotta try it one of these days. I'm not familiar with Ella, but go girl! She definitely has beautiful hair, that's the first step for being a hair embassador. I hate it when I go to the hairdresser and they have terribly dyed hair with split ends! I have said it before but I'll say it again: you look stunning with long hair, I really love it.